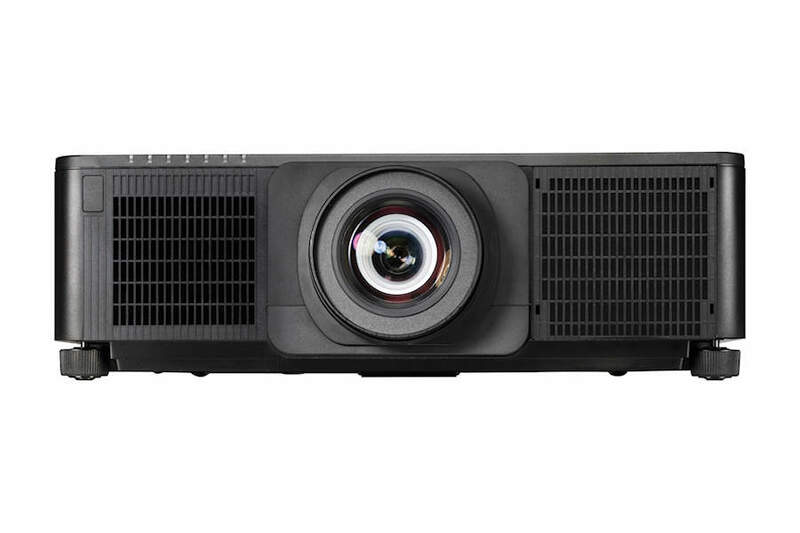 As part of Hitachi’s Professional Series, the CP-WU9410 DLP® projector is a true achievement in graphics display technology and performance. 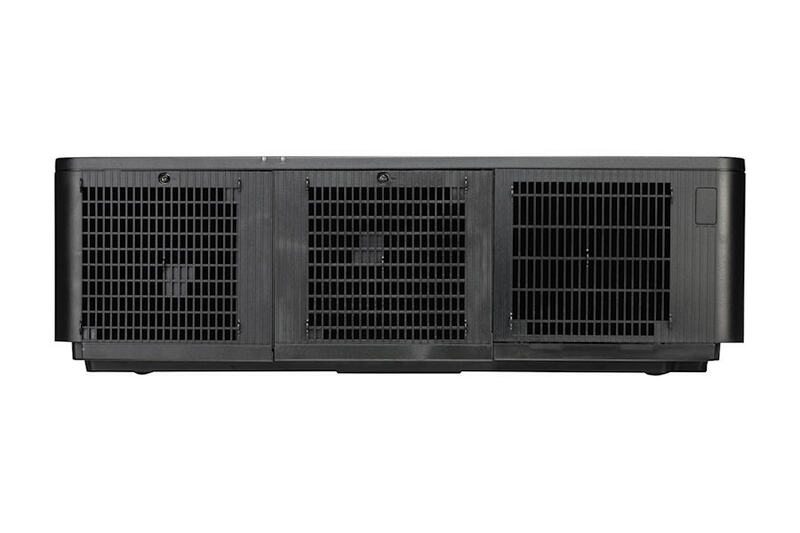 Offering the most advanced functionality with flexible installation features, Hitachi’s CPWU9410 is a perfect choice for large auditoriums, conference rooms, museums, and concert or stage productions. 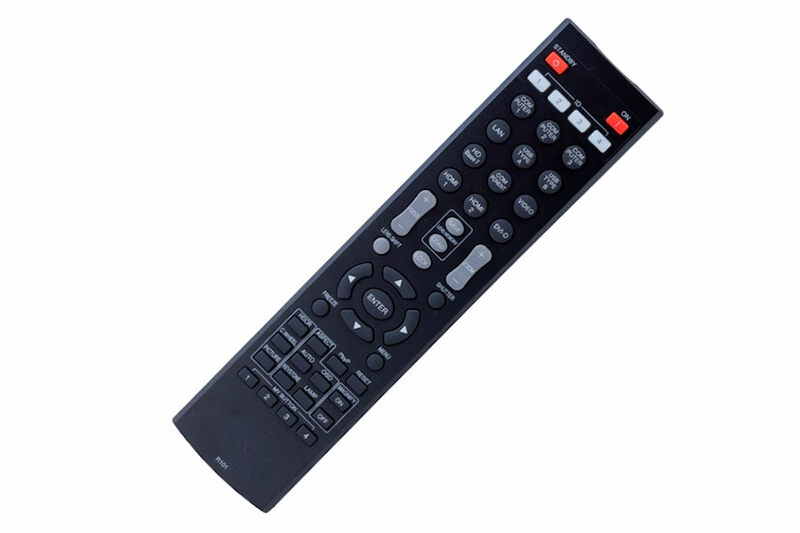 It can provide 24/7 use as well as multi-projection capability. 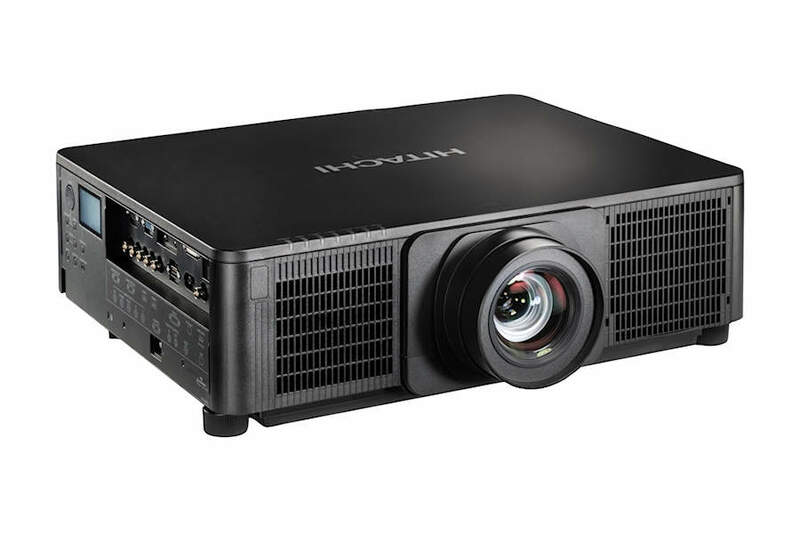 Plus, 10,000 ANSI lumens light output and 2000:1 contrast ratio results in a super bright display with outstanding image clarity and uniformity. 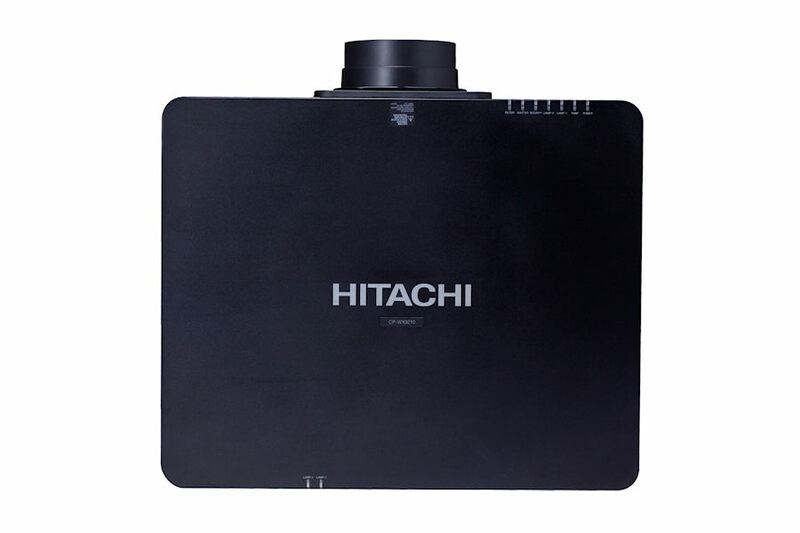 Always on the cutting-edge of technology, Hitachi’s CP-WU9410 is an HDBaseT-enabled projector which delivers whole-home and commercial distribution of uncompressed HD multimedia content over a single CAT5e/6 cable. 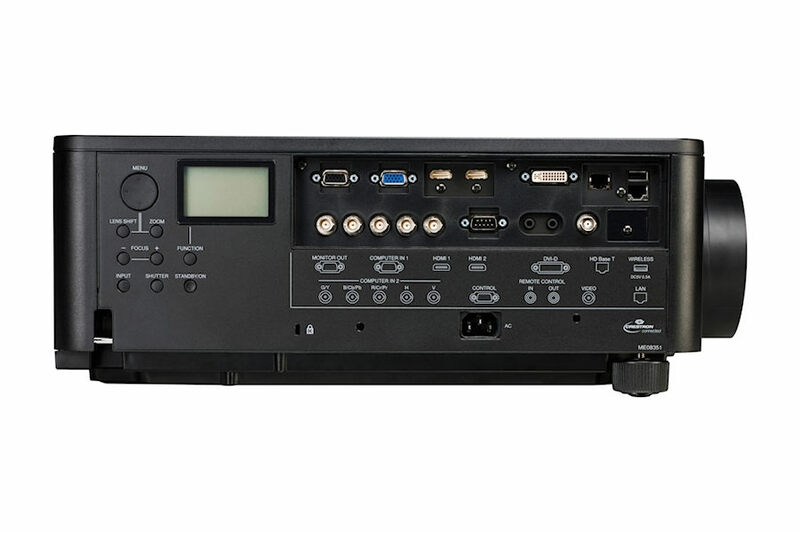 HDBaseT is unique in its ability to provide professional installers with a much simpler and more cost-effective way to transmit uncompressed HD video up to 328 ft. No matter how large the application environment, the CP WU9410 delivers larger-than-life performance. 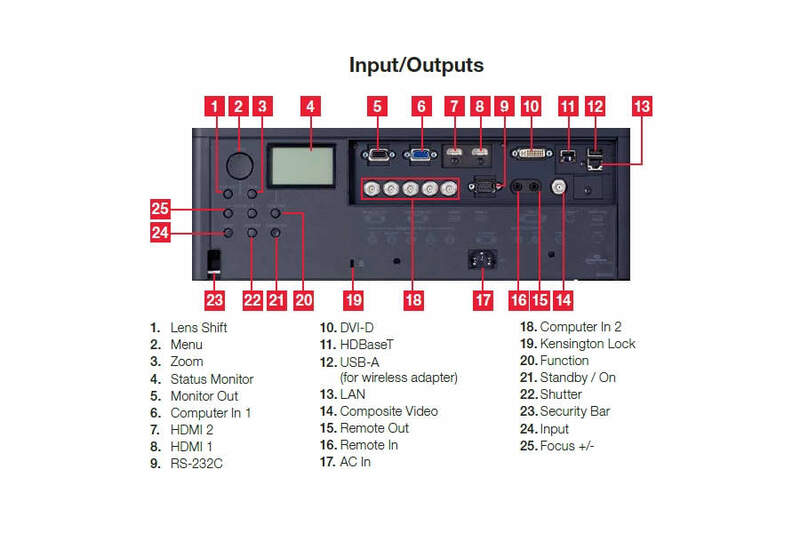 For added peace of mind, Hitachi’s CPWU9410 is also backed by a generous warranty and our world-class service and support programs. Built-in Dual Color Wheel: Two color wheels are built in to match usage conditions. By switching the color wheel, you can achieve an image quality to match the projected image. 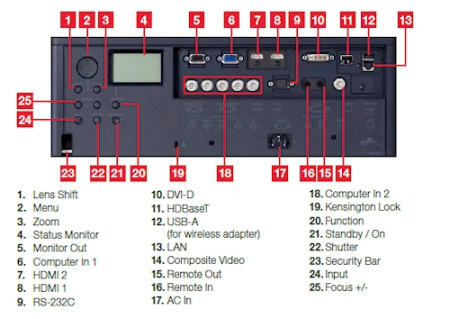 Previously requiring the services of an expert, Hitachi unique technology allows you to switch the color wheel to optimise for video or data in about 10 seconds by the remote control without having to open the chassis to install the color wheel. Lamps can blow, if you need your projector working and can't afford down time, you may need to keep a spare lamp. 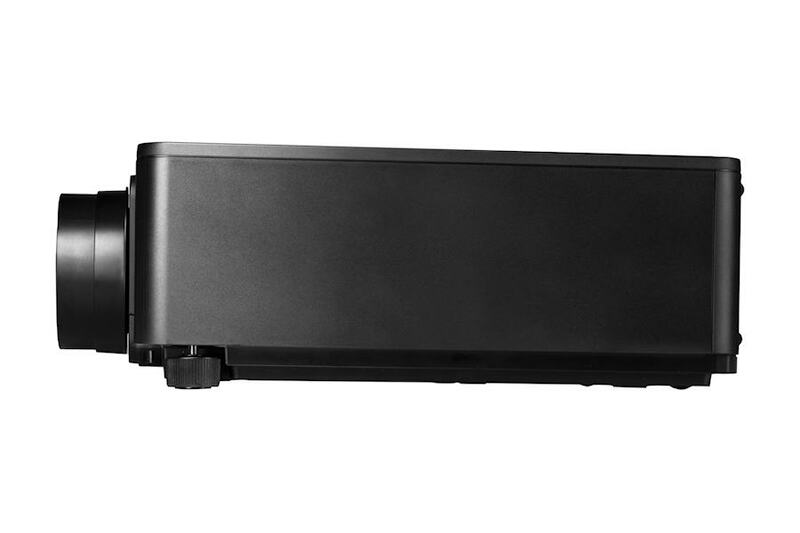 The replacement projector lamp for the Hitachi CP-WU9410 is the DT01581.